It’s a blast from the past! 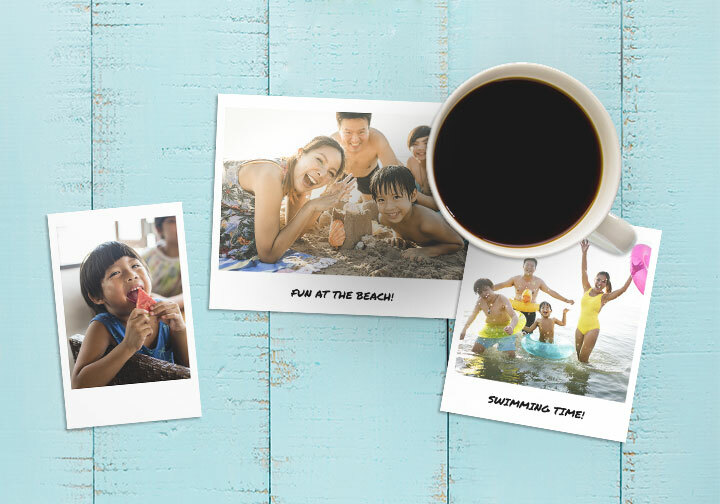 Preserve everyday adventures, or an unforgettable snapshot with Retro Prints at walmartphotocentre.ca! It comes in multiple sizes, and you can even write personalized messages on your Retro Prints to make them even more memorable. 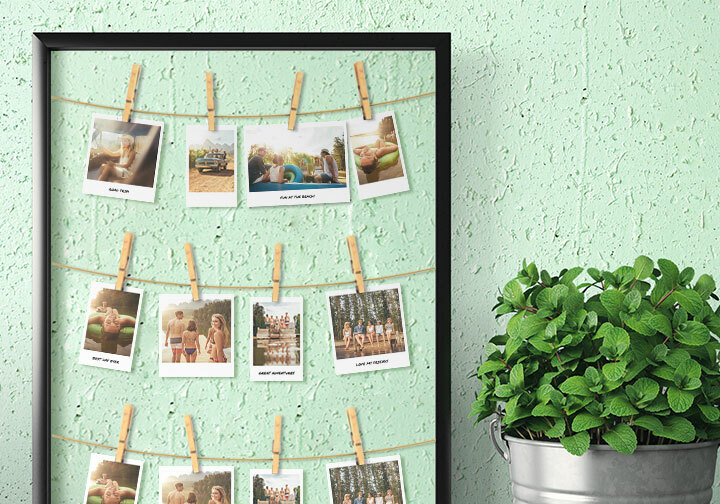 With Retro Prints, there are many unique ways for you to display your photos. Here are some creative ideas to help you find the perfect way to display your Retro Prints. 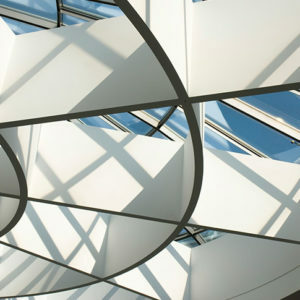 One of the easiest ideas to display them is by creating a wall mural. 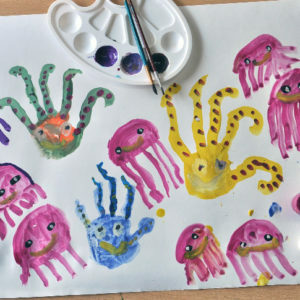 You can do this by freely placing them on a wall, but if that’s not your style, you can create and follow a grid instead! Use painter’s tape to create a guide that will help place your photos. One perk that all Retro Prints have is that they all share the same height so they can easily fit together in a grid without looking out of place! 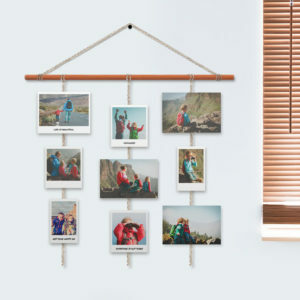 Another idea is that you can hang your retro prints across a line of string which creates a really nice display for your photos! It’s really easy too! Tie strings inside an empty frame of your choice. 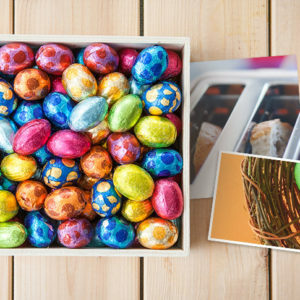 Then, clip your photos onto the string using clothespins, clips or even clamps. 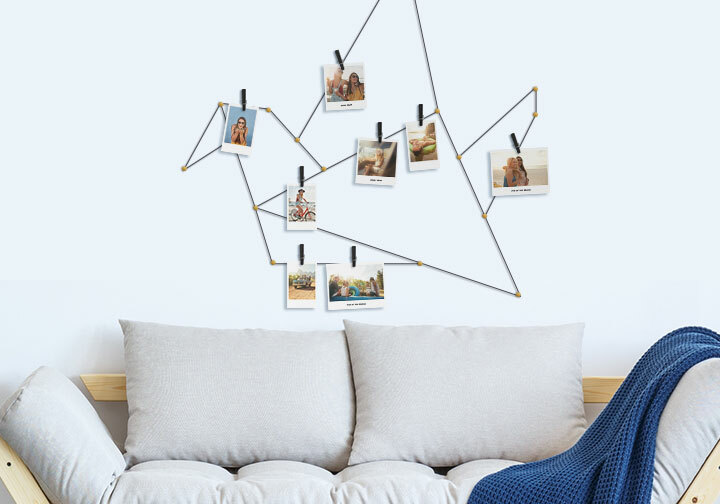 If you’re looking for something that’s a little more off beat, you can place pins strategically on your wall and connect them using a long piece of string. You can create a shape or a geometric image with your string and pins. Make sure to plan out where the pins will go before you start putting any pins on the wall. Once you’re done creating the string art on your wall, clip your Retro Prints onto the string using clothespins, clips or clamps. There are many different ways to show off your Retro Prints and no matter how you choose to display them, it’s a great way to look at your memories with a hint of that retro feel!